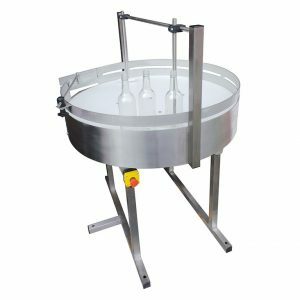 The rotary accumulation tables are normally positioned at the end of a process line to give additional packing time as required. 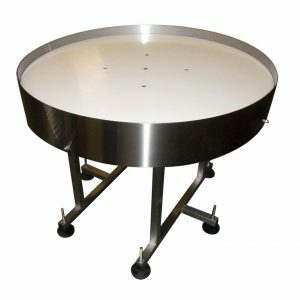 Spaceguard manufacture some of the best value rotary tables in the UK, this proven product can be found in use within the supply chain of the major supermarket packhouses. 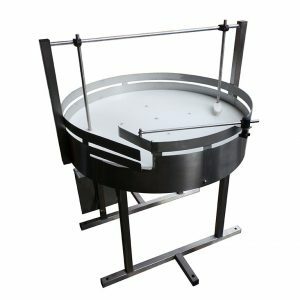 The main structure of the rotary table is manufactured from grade 304 stainless steel and the top from food grade nylon. 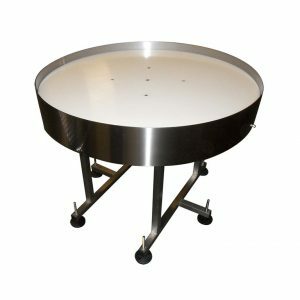 (stainless steel, Grassed or dished tops are also available) Heights are to suit your requirements. 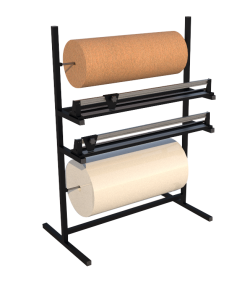 If you require special cutouts and guides please contact our sales team. 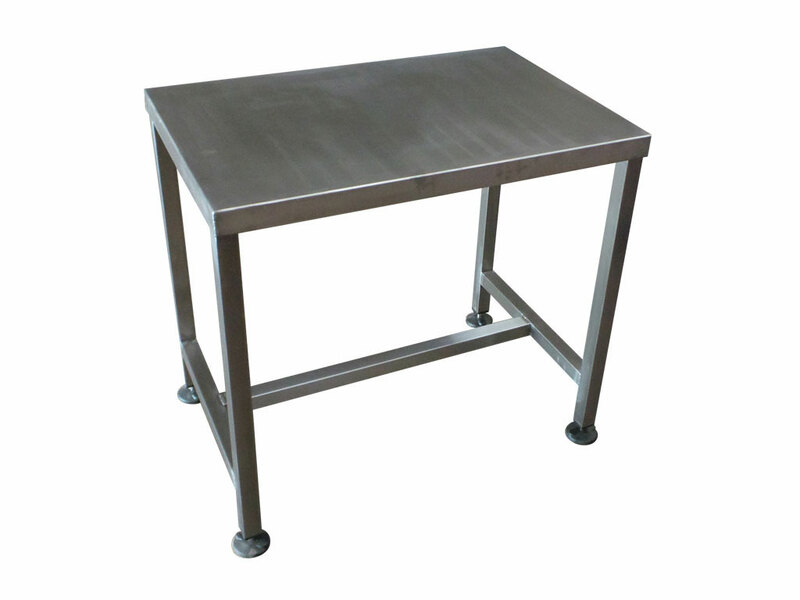 These tables are ideal for end of line packing to increase packers time. 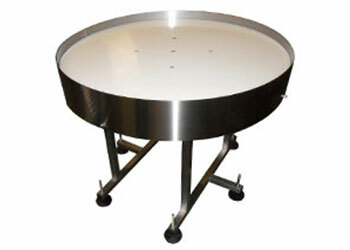 Ideal for use within the food industry or within pack houses. 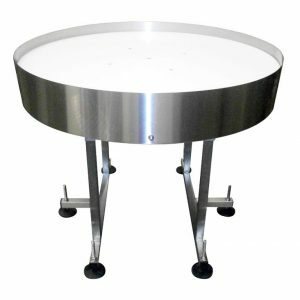 From a single packing table for full assembly cell layouts, our assembly bench and automation products are reliable, ascetically pleasing and designed to be reliable, maintenance free and cost effective. 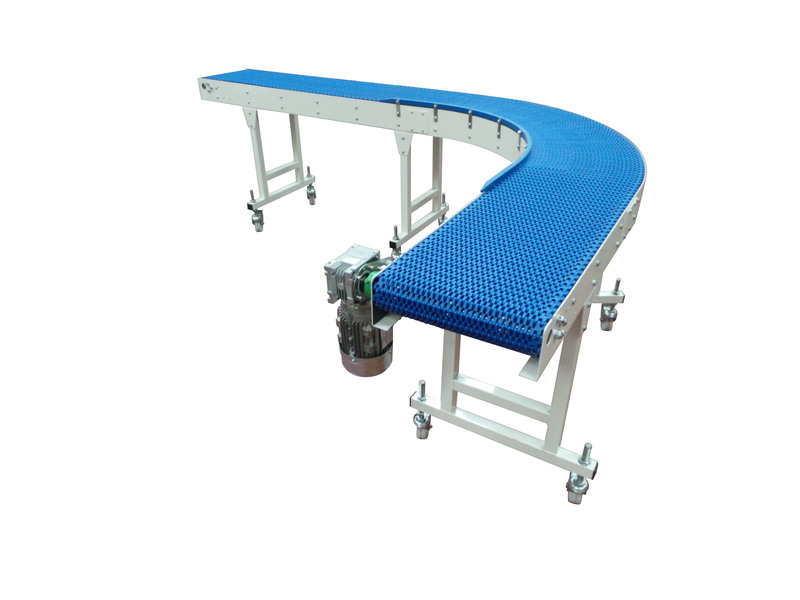 Below shows a previous installation we have completed with our modular conveyor transporting packs of tomatoes over to our standard rotary table. 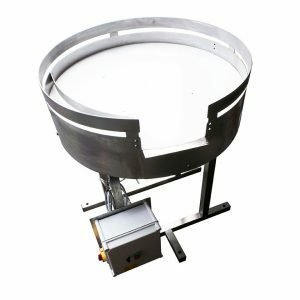 Complimenting the rotary table range Spaceguard supply a wide range of modular and slat belt conveyors, All manufactured from stainless steel or durable powder coated mild steel, suitable for direct or packed food use. 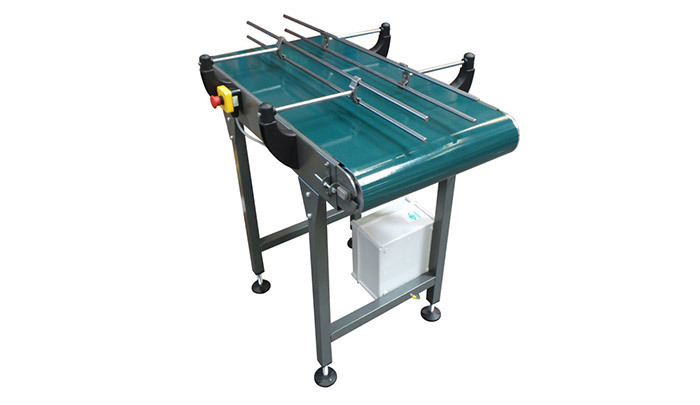 These reliable low maintenance conveyors, come with food grade belts and are easy to clean. 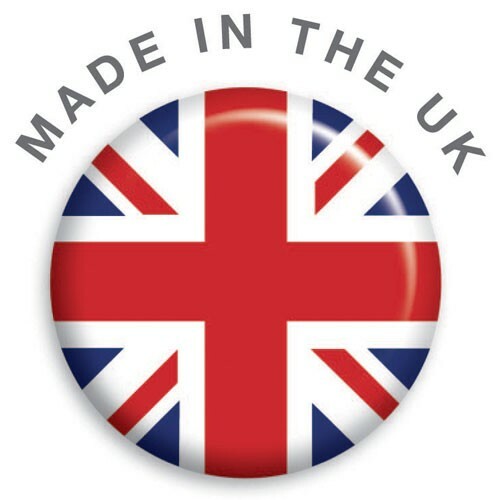 Along with rotary packing tables and automation equipment Spaceguard manufacture standard and bespoke stainless steel worktables and shelving. 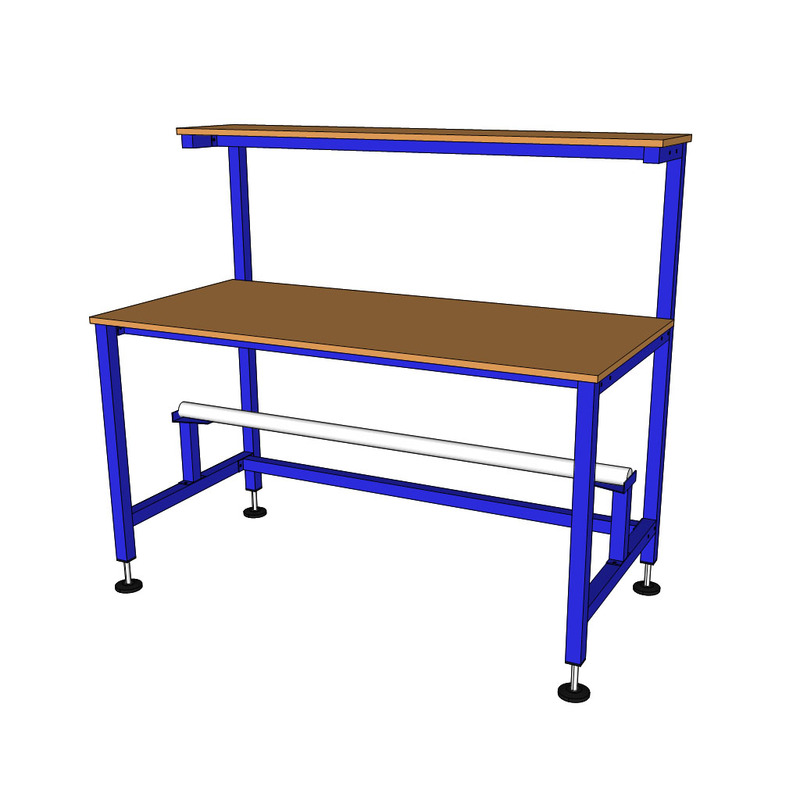 Manufactured to your specifications from our Hull based fasctory, with options for additional shelving and storage or Electrical and IT workstations.